Need an extra boost? 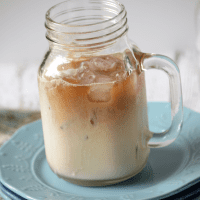 Try this dirty iced chai latte – it’s got an extra shot of espresso! Do you make New Years resolutions? I know its the new year, but I’m not a fan of resolutions. I feel like they always set you up for disappointment. Like on the 1st you’re suppose to flip a switch and be totally healthy. Or quit that bad habit cold turkey. Or maybe that’s just me. Either way, no resolutions here. I resolve to have no resolutions. At the top of the list it says “Let’s do this!” with little lines next to each task so I can check them off as I go. I enjoy checking things off my list as much as enjoy making my list. So far, I have 4 things marked off. Woohoo! Sometimes I feel like I should have everything done and figured out already. The kids day should be planned in advance including educational activities to stimulate their little minds. My blog should be perfect and all my recipes/posts will be amazing. My house will somehow stay clean from the last time I cleaned it. The laundry will be put away instead of hanging out in baskets all the time. Those things should be done, right? Most people do those things right? Right?! Two things have helped me lately – finding this quote and reading the book Start by Jon Acuff. For some reason we think that if we don’t have everything perfect that it’s not going to work out. Or that we shouldn’t even try. We give up before we even try. We are afraid to make mistakes. Or maybe that’s just me. 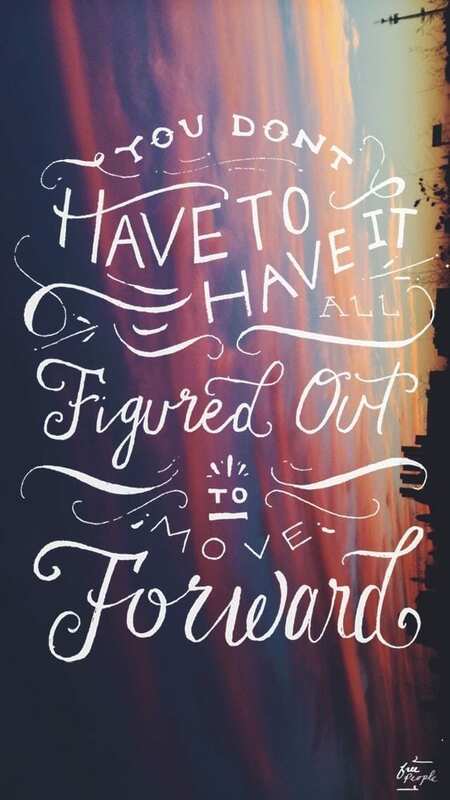 But no matter what, things move forward. Perfect or not. So there are some things on my “Let’s do this!” list that are a little bit scary. Like start making recipe videos and expand a book idea I’ve been tossing around. Both of those things scare the pants off of me! What if I can’t do them right? 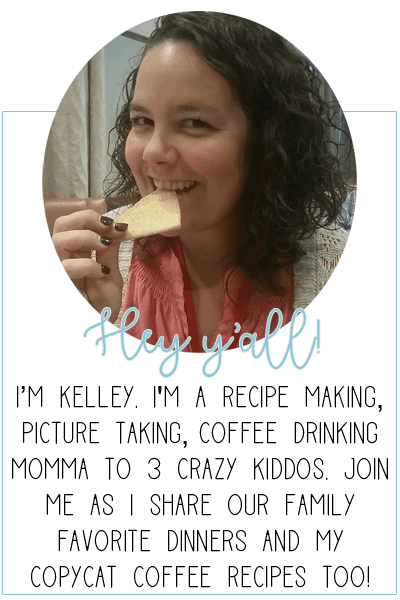 What if when making the video people see my messy kitchen or hear the kids yelling? What if no one wants to read my book? Those are all things that make me want to mark them off my list without even trying. You know what? I’m going to try them anyways. I doubt either will be perfect, but at least next year I can say I tried. And I don’t have to wonder “what if?”. What if I had only tried? Nope. That thought won’t be crossing my mind this year. Take that 2015! Ps.. what do you plan to do this year?? Seep your tea bag in the boiling water for 5 minutes. Allow to cool. 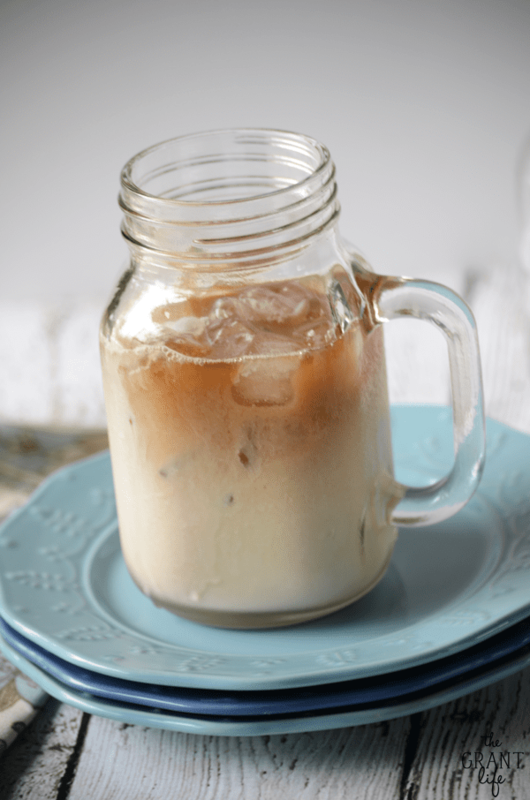 Pour the chai tea over the ice, then the milk and the extra shot of espresso. Thanks Rachel! You as well! This looks great! I love chai tea! Thanks Lauren! I do as well! Hi Kelley, great drink and I would love this as alternate to my usual coffee! Nice pictures too! When I use to work at Starbucks, I loved Vanilla Chia lattes. This reminds me of those but I can enjoy them without leaving my home. Can’t wait to try it! I could really go for one of these right now. It looks incredible! Thanks friend! I can always go for a shot of espresso.. lol! Thanks Jenn! Its one of my favorites for sure! 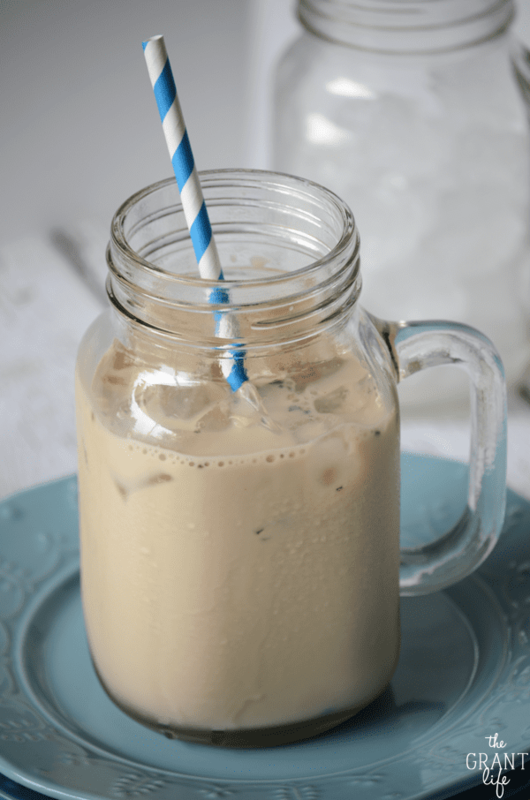 One of my dear friends loves Chai Tea Lattes so I’m saving this recipe for the next time she comes to visit. I think she’ll love it! I read Jon Acuff’s book Start last year and loved it as well. So many good take-aways from it, like those you mentioned above. Such a good book! I can’t wait for his new one to come out.. I’m an Acuff fan! Hope your friend enjoys this drink as well! 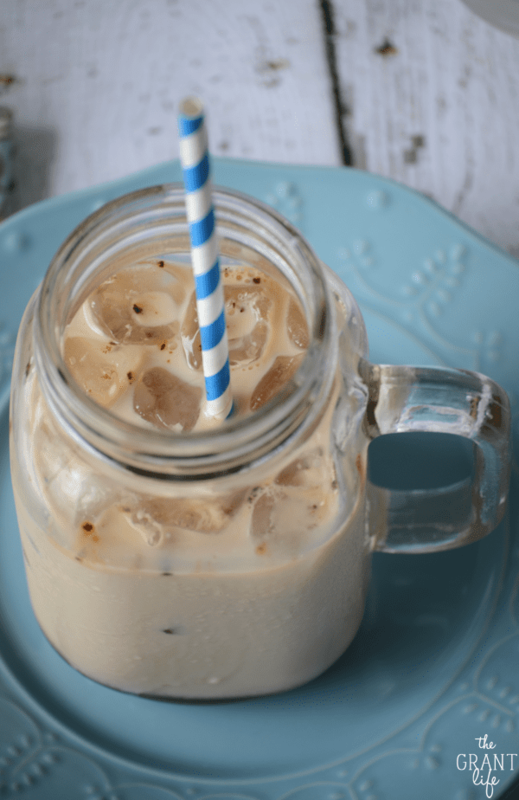 I can’t even tell you how much I love chai lattes, Kelly – and these days, I could so use that extra shot! Haha.. same here friend! Same here! Thanks Dawn! 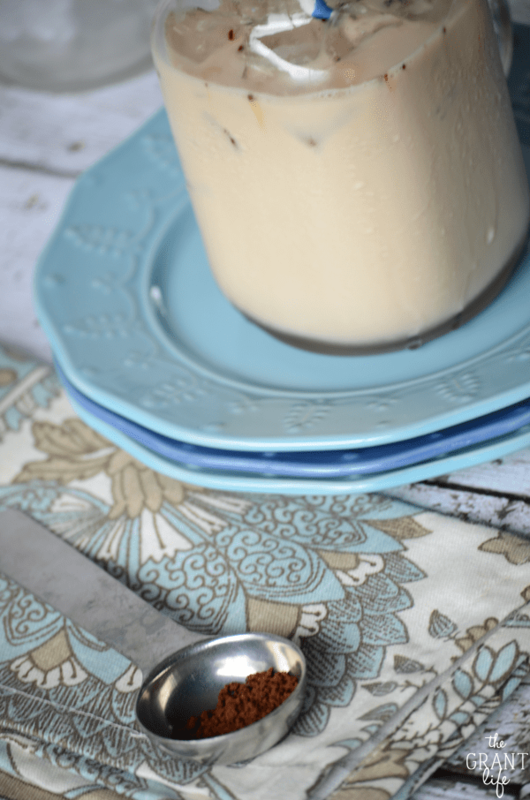 Chai tea is a mix of black tea, cardamon, cinnamon and clove spices. Its really delicious! Excited to try this tomorrow! But I have one question… How exactly did you make the espresso out of instant and water? How much coffee, how much water? I normally do 1 tablespoon of instant espresso and 1-ish tablespoon of hot water to dissolve it. I’ve used this instant espresso before and liked it – http://amzn.to/1XKVx0R. There are a bunch to pick from in the coffee aisle though. Hope that helps! Easy peasy…the best kind of drink to make.